Thank you so much to everyone who pre-ordered Rain Must Fall on Amazon. If you did indeed pre-order it, you should have it in your hot little hands already, as it went live just after midnight last night. If you didn’t pre-order, no worries. You can grab it now on ebook for only $3.99 or in paperback for $14.99, both on Amazon. If you are interested in a signed copy of the paperback, instead of ordering from Amazon, you can order directly from Deb. For that, it’s $20, which covers all the shipping to Deb from the printer and then to you. To do that, fill out this form. 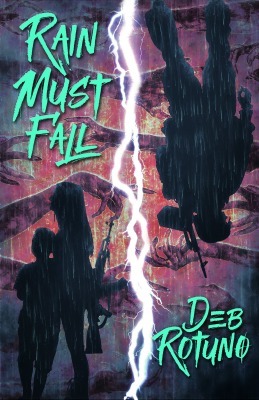 And please, leave Deb a review on Amazon, Goodreads, and here on the site. She would love to know what you thought of Jack, Sara, Freddie…and of course the zombies! 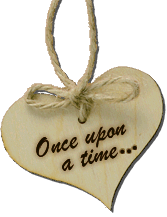 Catch Deb on Twitter (@drotuno and @RR_Books) and on Facebook (Deb and RR Books). She’s on Facebook more often than Twitter, but you can get ahold of her via either of those sites or this one! This was my first Zombie book to read. I’ve LOVED it! It is definitely a 5 star read by one of my all time fav authors.